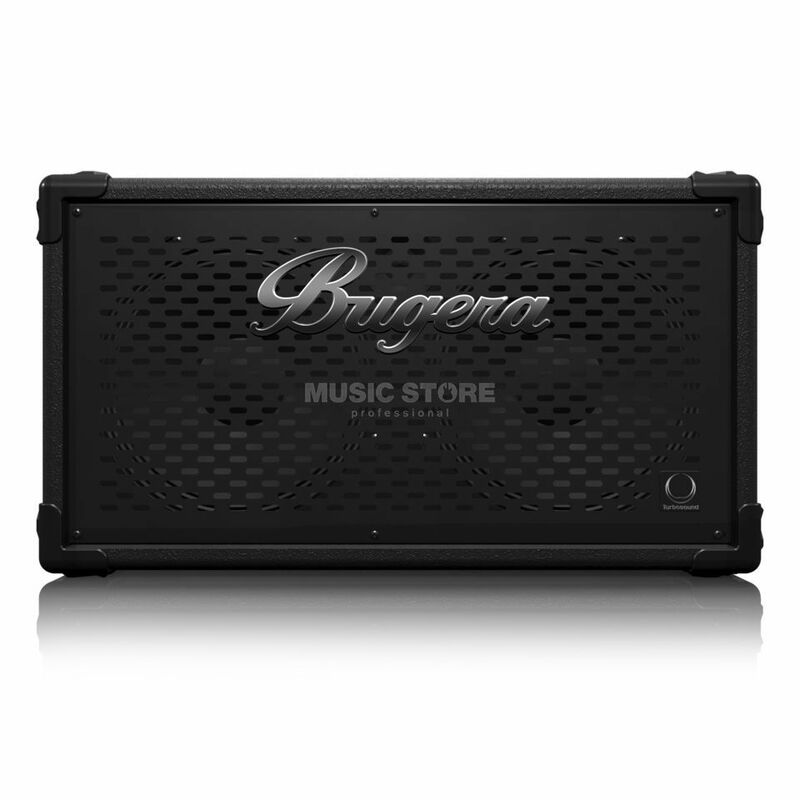 The Bugera BT210TS is a 2x10" bass cabinet. This cabinet is ultra compact and lightweight. It features two 10 "large Turbosound loudspeaker. It is incredibly powerful with 1,600 watts through two 10" Turbosound speakers and an adjustable 1" horn that lets you customize your top end. You get traditional bass cabinet styles that gives you presence and warmth, even low ends. Yo can have configurable output options so you can expand your rig with another BT210TS or other Bugera speaker cabinet for a bigger sound.